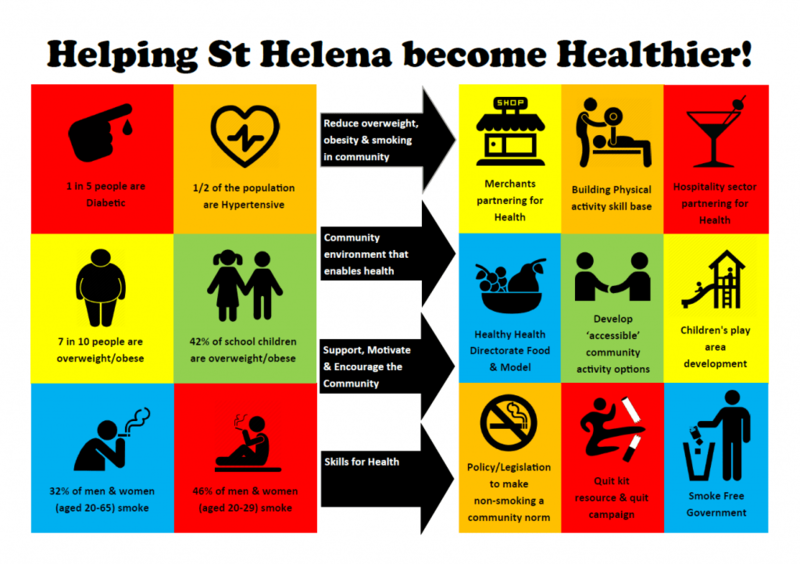 In May 2018, The St Helena Health Directorate launched their Strategic Framework for Health Promotion on St Helena 2018-19 (HPSF). 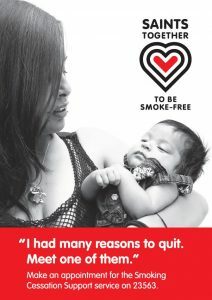 The overall aim of this framework is to reduce overweight/obesity and smoking in the Island community. 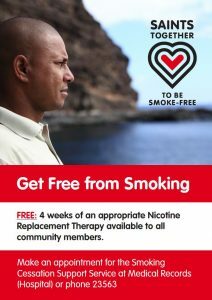 Worldwide evidence shows that losing weight and stopping smoking are the two most important ways people can reduce their risk of the diseases that are responsible for a large burden of illness, disability, and early death on the Island. These include: Type Two Diabetes, Heart Disease, Stroke and Cancer. Among Saints, one in five people are Diabetic and more than half of adults have high blood pressure (early sign of heart and circulation disease). 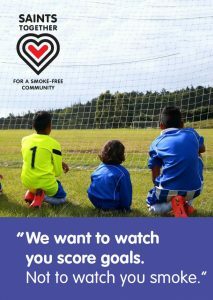 Almost seven in ten people are overweight or obese, including 42% of schoolchildren, while 36% of men and 28% of women aged 20-65 smoke. This is much higher among Saints 20-29 years old (50% of men and 42% of women). 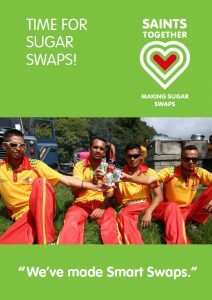 The HPSF was developed by working with a wide range of local people and organisations to identify the most important things that will help people make the lifestyle changes that will reduce their risk and improve their health, and the things that currently make these kind of changes difficult or unattractive. Alongside these actions in the wider community, there will be work to strengthen the health services that provide advice, information, and support to help people develop the skills they need to successfully maintain healthy behaviours. 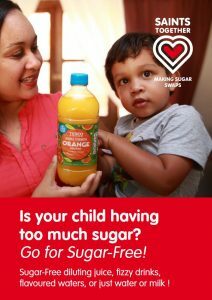 How will the Health Directorate do this?